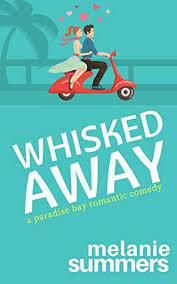 Synopsis (from Amazon): Becky Brandon thinks that having a daughter is a dream come true: a shopping friend for life! But two-year-old Minnie has a quite different approach to shopping. The toddler creates havoc everywhere she goes, from Harrods to her own christening. 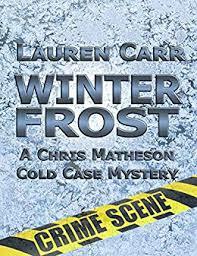 On top of everything else, Becky and Luke are still living with her parents (the deal on house #4 has fallen through), when suddenly there’s a huge nationwide financial crisis. One (or more) Sentence Summary: Becky is one of my many favorite characters I love to read. 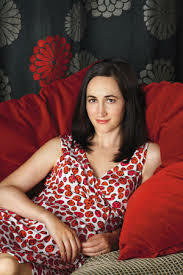 Sophie Kinsella is the "Queen of chick-lit." Mini makes the book in Mini Shopaholic and is a typical two year old. 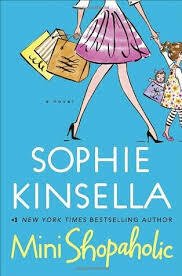 Laugh out load, too funny and quick wit makes all the Shopaholic books one of my favorite series. books. I LOVE them all.